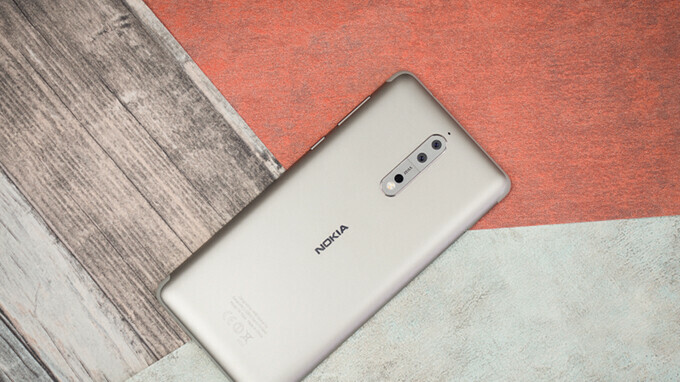 The nice folks over at HMD Global announced some months ago that the Nokia 8 will eventually receive some major camera improvements at some point. Two weeks ago, the Finnish company said an update for the high-end smartphone will be available very soon. Apparently, the engineers at HMD needed to “overhaul the entire imaging framework” in order to implement all the new features they wanted, so it took them months to put them all together. Today, after a “painful” wait, HMD's CPO Juho Sarvikas confirmed the Pro Camera mode is now available through an update that is now rolling out to all Nokia 8 units around the world. Although it might take some time to reach all devices, at least we know it's out. The update weighs in at 600MB and brings the promised Pro Camera mode to the Nokia 8, as well as user interface enhancements and improvements to the system stability. HMD advises users to connect to a Wi-Fi network in order to download the update, so keep that in mind. Everything's useless until you have better camera module in the phone. Not quite, Sony phones have really good camera too, average consumers just can't care less about Manual Mode. That interface is like five years old now. Very unintuitive. Why is it not easy to use? The pro controls are very easy to use and work very well.